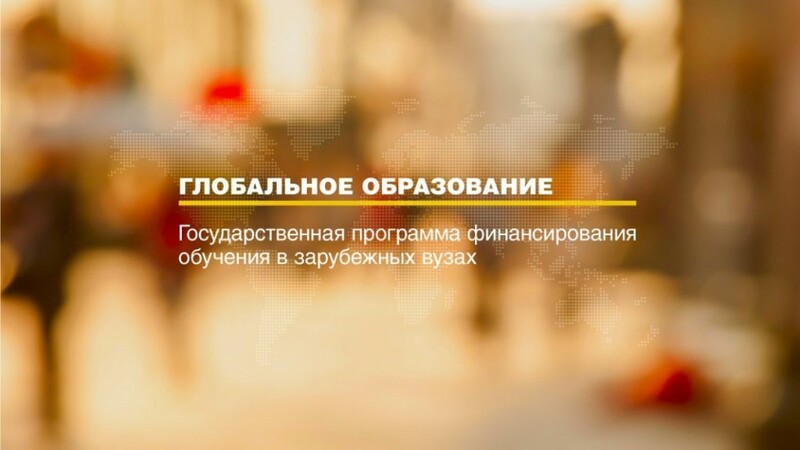 Anna Getmanskaya, a manager of the Global Education programme located in Moscow School of Management has presented an award to Aydar Kalimullin, the director of the Institute of Psychology and Education for his involvement and the active position as an employer. 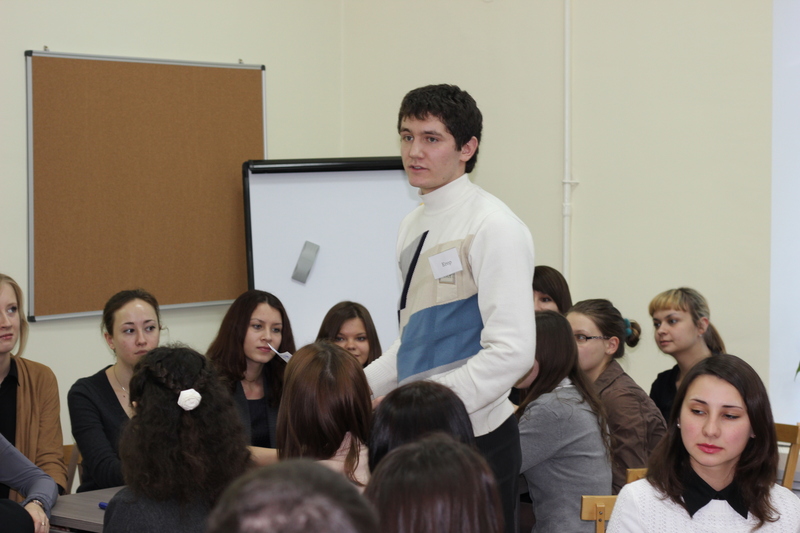 Global Education graduates working with Aydar Kalimullin shared thoughts about their experience. 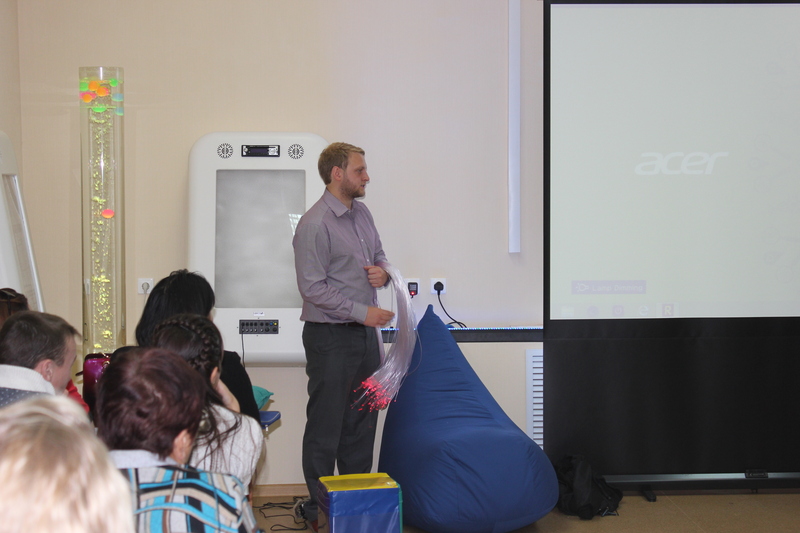 Kazan Federal University creates a comfortable environment for the Global Education graduates and their research potential. I work as a research associate in the Research Centre of Pedagogical studies of the Institute of Psychology and Education. All of my three colleagues have graduated with degrees in Education from the best UK universities. Since my employment (more than 1 year) I fully applied my research skills acquired in the University of Southampton. My colleague, Daria Khanolainen and I have carried out two significant research projects in social and multicultural pedagogy and psychology. We designed an innovative method of bullying prevention, graphical vignettes, and we are planning to participate in some prestigious conferences all around the world and implement our projects at different international universities. In 2018 we presented our pilot project to bullying prevention on BERA (the international conference organized by the British Education Research Association). At the end of the year, we completed a data collection investigating cyber bullying at one of the private schools in Switzerland. We met the principal of this school on IFTE (International Forum on Teacher Education in KFU) and we were invited by him to conduct the research. This is my pleasure to say that KFU has an effective strategy to work with young researchers. 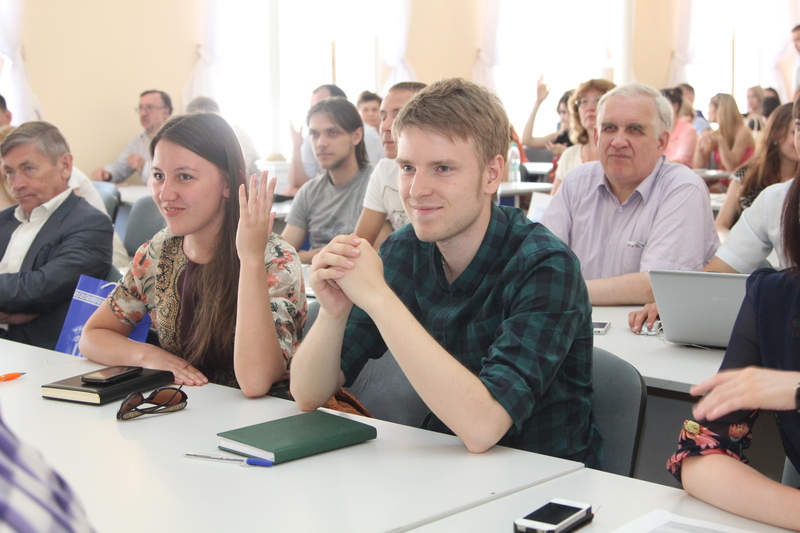 Furthermore, Kazan Federal University focuses on internationalization policy and thus, the university benefits from graduates of the best universities in the world. The Global Education programme has opened many opportunities for me. As a graduate of King’s College London, I was looking for a research career based on a list of the most innovative universities in Russia. I am glad I was invited to work to KFU because I have a unique opportunity to fulfil my research potential. I teamed up with my colleague, Elena Semenova, who is also from the Global Education, and together we run multiple research projects. Also, KFU encourages our cooperation and supports initiative ideas we suggest. Our projects have been already positively reviewed by both KFU and international colleagues. KFU is a university where we can always discuss our ideas with experts from the educational field and therefore, we can self-improve. Additionally, I have participated to summer and winter schools for young researchers in Austria and Germany and this experience also enhanced my research skills. European Educational Research Association. 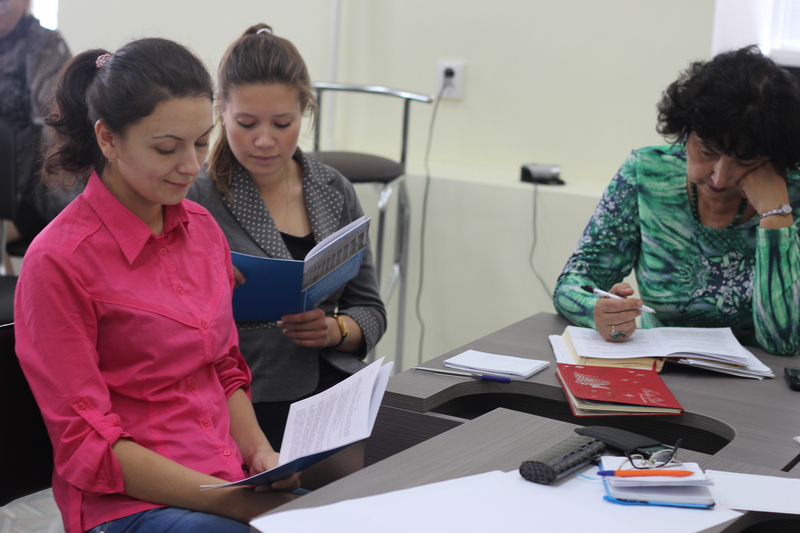 I and the other graduates from the Global Education programme think that the Institute of Psychology and Education is an excellent organization for professional self-improvement and we recommend this institute to other Global Education graduates.